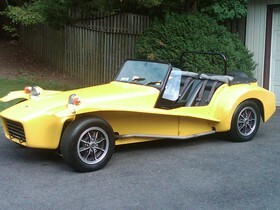 I'm interested in the 1972 Lotus Seven you have listed on ExoticCarList.com for $34,000. I would like to know more about this vehicle. 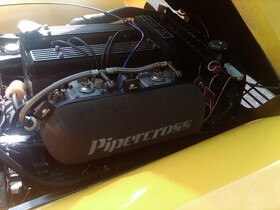 1972 Lotus 7 Series IV Big Valve Twin Cam w/twin Weber 40DCOEs. Close ratio 4 speed. Detailed history available. Spares. Manual. Original Lotus plate shows LS4/2925/GT. Original Lotus Job Card shows change to TC and Bill of Sale shows TC. Chassis GE-151 from Griston Engineering. Completely rebuilt in 1997 including repainted new Elan yellow over orange gel coat, Spax adjustable rear shocks, new bushings throughout, Ortenberger frame improvements. I bought the car from the original owner in 2001 and have added new tires, brake master cylinder, pads and shoes and brake lines, clutch and t/o bearing, oil pump, water pump, valve adjustment and tune-up. Garaged entire life of car. All weather gear like new. 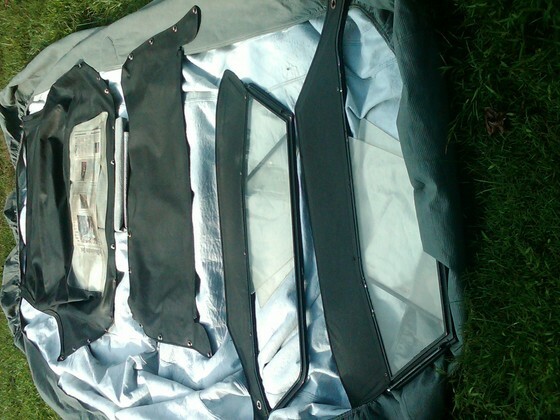 One really can read a newspaper thru the top's rear clear plastic.